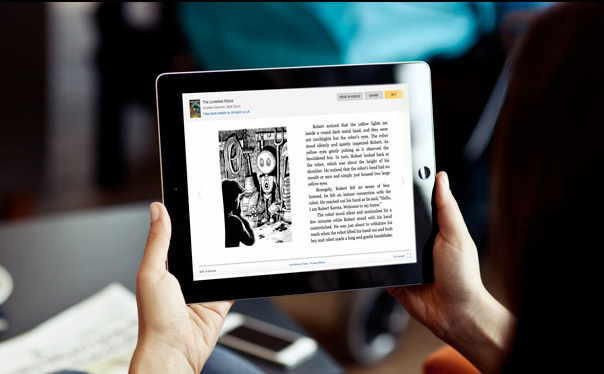 The Loneliest Robot – The brilliant new novel for teens, young adults & anyone with a human heart! Can a little robot really show us how to feel Human? 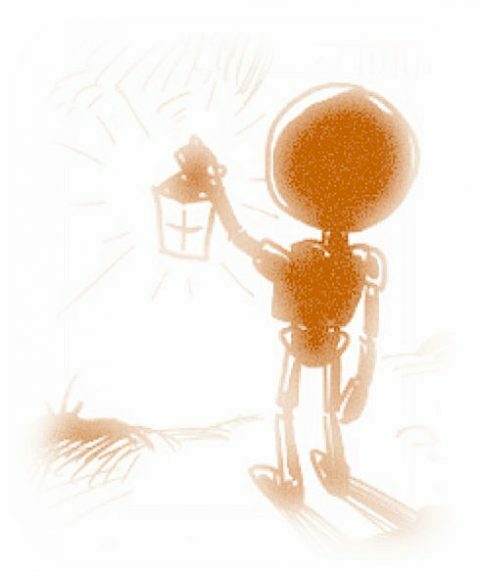 A lonely boy discovers an incredible Robot in his garden shed. 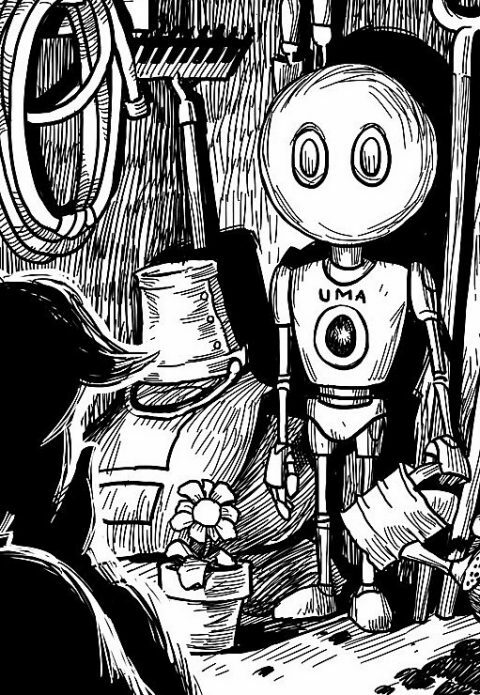 UMA (Universal.Metamorphic.Android) is a lonely robot – far from home. ​Velia Rose is a highly gifted girl who chooses to keep things to herself. They all become unlikely best friends. Join them on an incredible journey of self-discovery as they all transform through life! 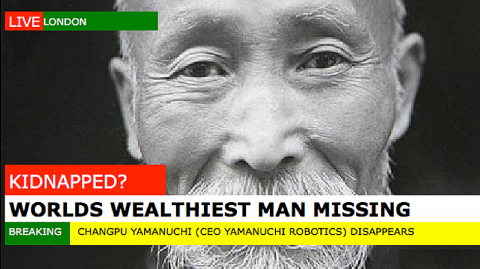 The richest man in the world mysteriously disappears. Just what secrets does he carry? At last, a new book for Children aged 9+, Teens, Young Adults and anyone with a Human Heart that explores the many pressures of our fast-moving modern life. A thought-provoking dark comedy, this uplifting tale is told with warmth and humour, making it highly digestible for young and curious minds. Discover The Loneliest Robot. Discover yourself. "Do your children and yourself a favour, get this book, read it together, read it often, and share it with everyone!" "You brought an old man to tears. What a beautiful story. Thank you for this amazing read." A thoroughly interesting story with great characters and a powerful message about the way many of us live in our modern, fast paced world. The author has a real gift in making characters and situations believable and sets each scene superbly well. This is a 'must read' book that will appeal to teenagers and adults alike. Heart-warming, humorous and thought provoking throughout. A real delight to read. This book is remarkable from a new author, it is insightful, uplifting and makes you look at the world and how you live your life. I would encourage Children, young adults and those of us with a few more miles on the clock to read it.